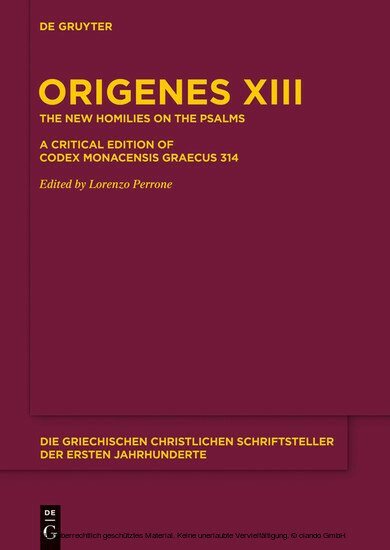 This book is the first critical edition of Codex Monacensis Graecus 314, the collection of Origen's Homilies on the Psalms discovered in 2012. 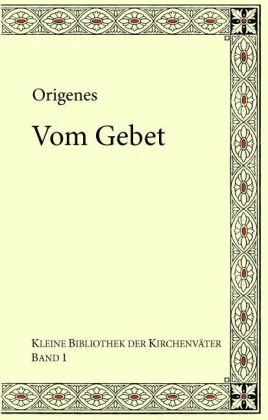 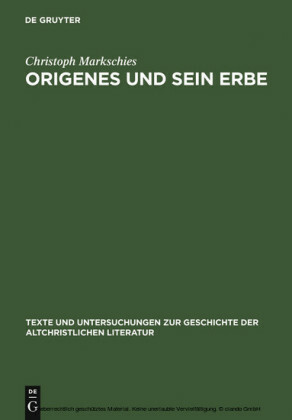 The Munich manuscript constitutes the major discovery on Origen, the greatest interpreter of the Bible in Christianity, since the find of the Tura papyri in 1941. 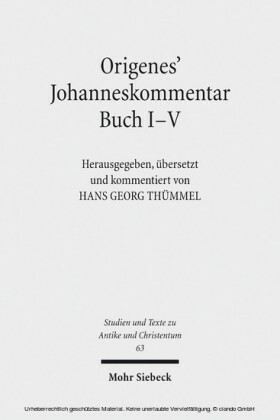 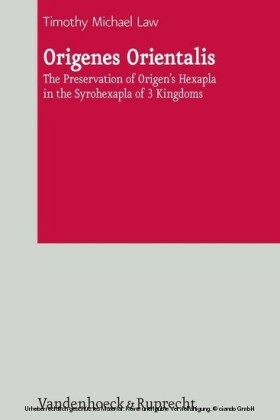 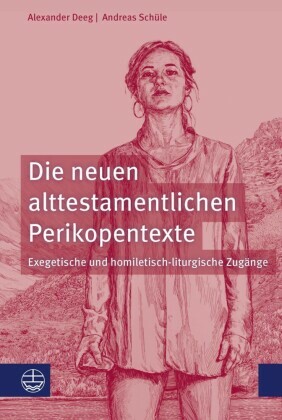 The 29 homilies throw new light on Origen's personality and thought, and on the situation of the Church in the third century CE. 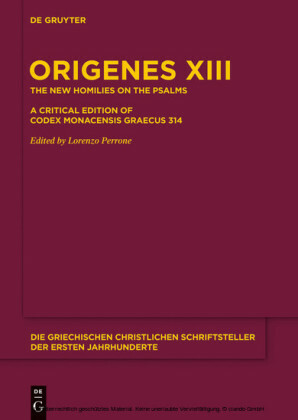 Lorenzo Perrone , University of Bologna, Bologna, Italy.